I stand with Chloe, age 16, who was assaulted because of a clubfoot deformity. She told her story to Bono and now she wants to help people embrace their brokenness and see their imperfections as beautiful. This handwritten script was authored over the scar on her foot. 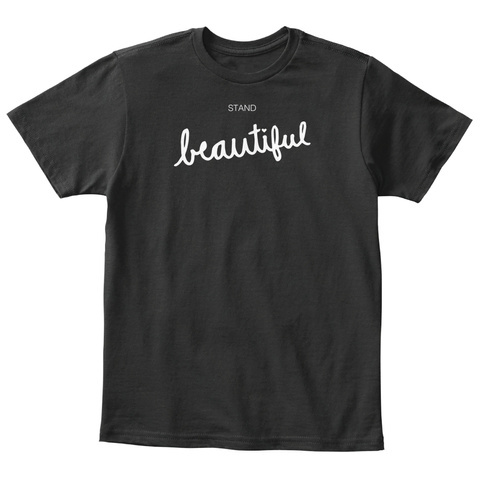 More about Chloe's story at (standbeautiful.me).